British racing's Silk Series – a series of races open only to female jockeys – is set to be expanded this year, coming to four new racetracks between June and September. Prize money for the series will also increase 50 percent. A total of 13 races will take place across 13 tracks with £150,000 up for grabs. Riders get points for placings, with final winners determined at the end. Organizers say the point of the series is to demonstrate the talents of female riders in hopes to change perceptions that they are less capable than male riders. 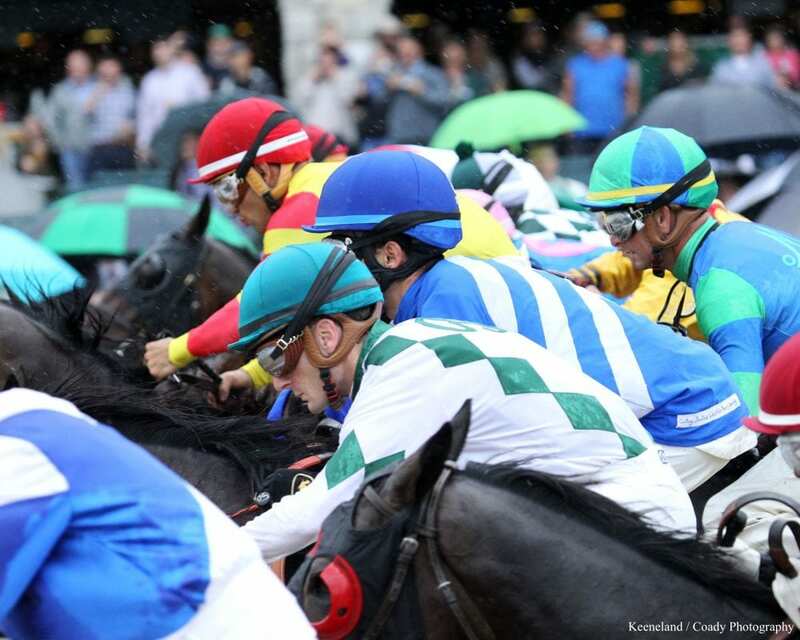 Results of a study released earlier this year by the University of Liverpool found there is no difference in the performance of male and female jockeys when data is equalized for the quality of their mounts. Instead, Silk Series organizers believe the relative lack of successful women at the top of the jockey ranks indicates female riders are not provided the same opportunities as their male counterparts. This entry was posted in Racing and tagged British Horse Racing Authority, British racing, female jockeys, Jockeys, silk series, women in racing by Paulick Report Staff. Bookmark the permalink.